Trail Ramblings: What’s In Store. An article by Janine Copple Comments Off on Trail Ramblings: What’s In Store. It was great to go to the Great Plains Trails Network annual meeting last Saturday and hear more about the progress of trail expansions and new projects. 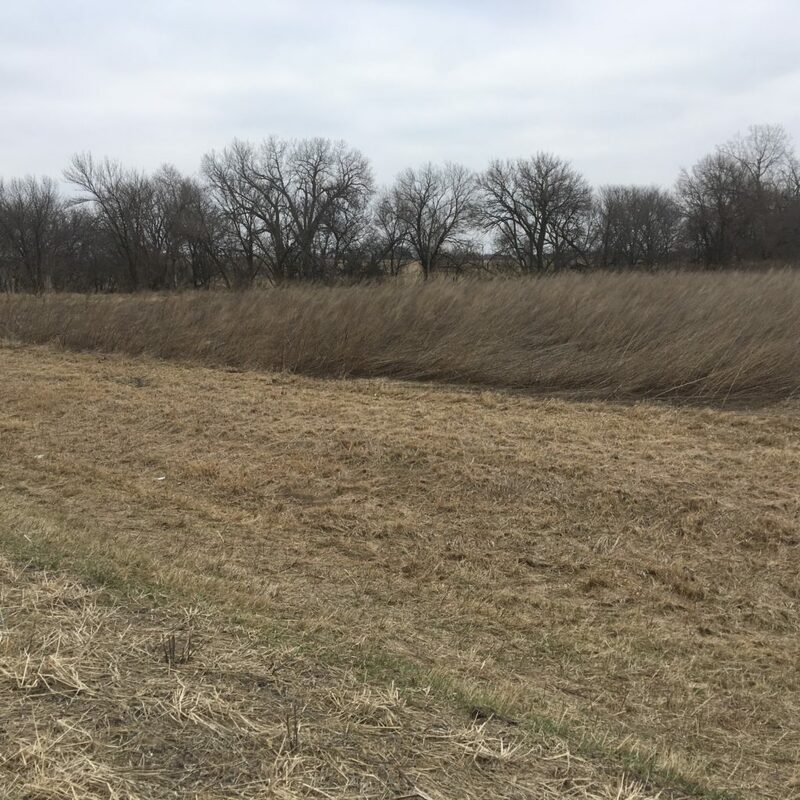 Projects at the fringes of the city are on-going, such as from near 56thand Pine Lake towards 70th and Yankee Hill, and the Stonebridge trail in the area of Humphrey St. and N. First and Alvo Road. The new projects beginning this year are the Rock Island to Jamaica Connector Bridge, the re-building of a bridge in Wilderness Park near 27th and Saltillo, and the Prairie Corridor on Haines Branch, though building on this last project will not begin yet, as it’s still in the land acquisition stage. 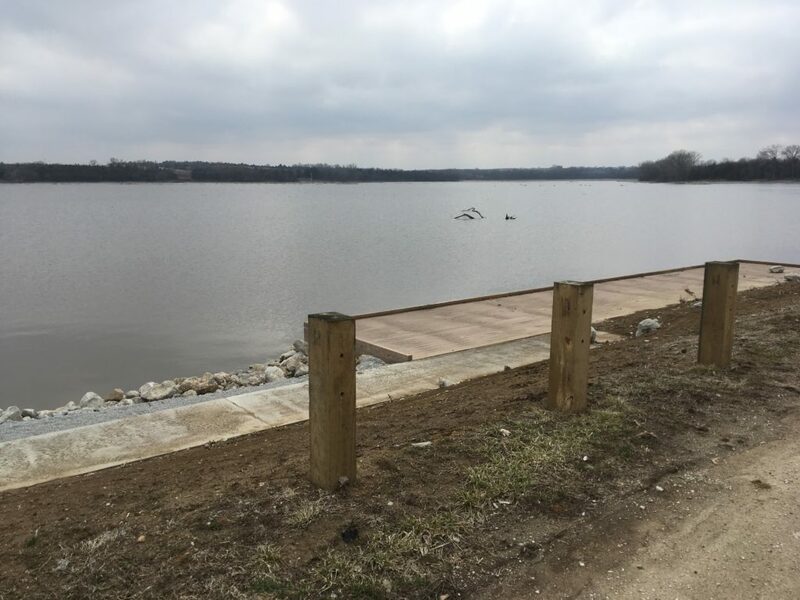 If you’ve taken a ride out to Conestoga Lake lately, you’ve noticed that the recent flooding has helped fill the lake a bit more after the dredging and improvements of recent years. The nearby bridge on Pioneers near SW 98th is being worked on, but nowhere near finished yet. 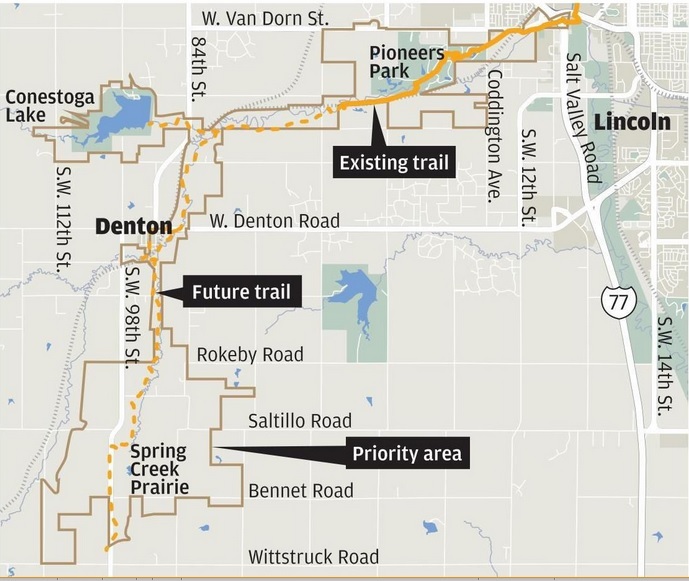 It’s interesting to ride the area to try to figure out how the Prairie Corridor will run from Pioneers Park to Spring Creek Prairie. Around SW 84th and Old Cheney the corridor will turn south towards Denton, with a spur heading on towards the lake. The corridor will be restored to prairie, giving riders a glimpse of how the area used to be. 98% of the native tallgrass prairie is gone, but remnants remain in this area. 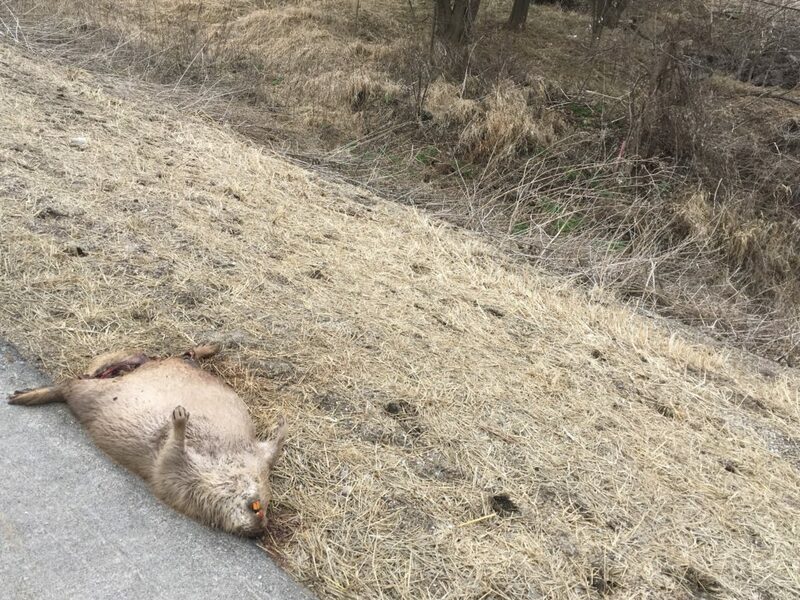 The beavers and deer, both of which I saw as roadkill, as well as other wildlife will also certainly appreciate the continuous greenway of 10 miles. South of Spring Creek Prairie and further west you can see the Oregon Trail Cut-Off ruts, as I did on SW 142nd. A remnant of prairie, not the cut-off. I don’t like breaking the flow of the ride so am often lacking photos later. The limestone trails still have wet spots after this latest rain, but the gravel is generally good, and of course the pavement is always rideable. Just stay off the dirt for the time-being. For those looking for some 15 or 35 mile gravel and asphalt racing, Angry Cow Adventure’s Panama Enduro is taking place this Saturday and is taking same-day registration if you haven’t signed up yet. Do an on-line search or search on FaceBook for details. Most importantly though, get out and ride.